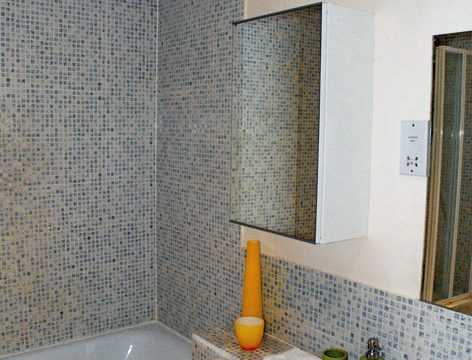 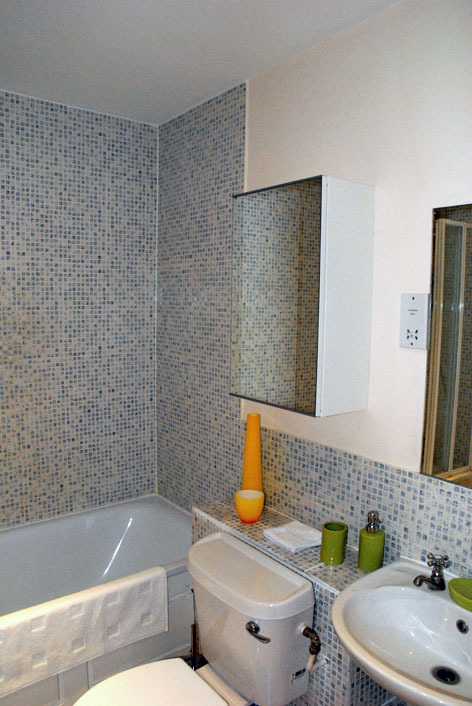 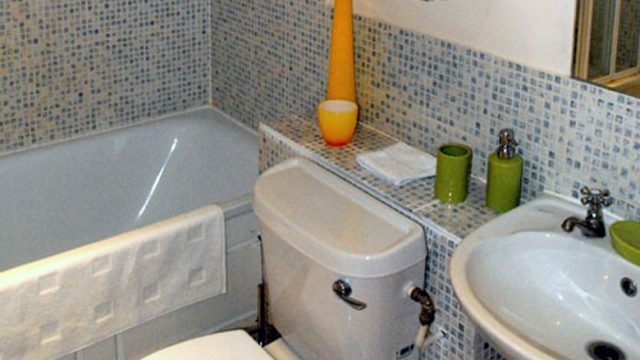 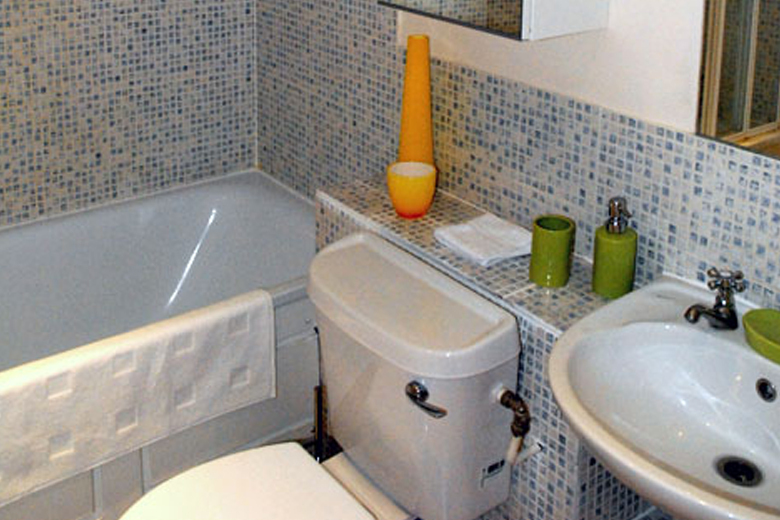 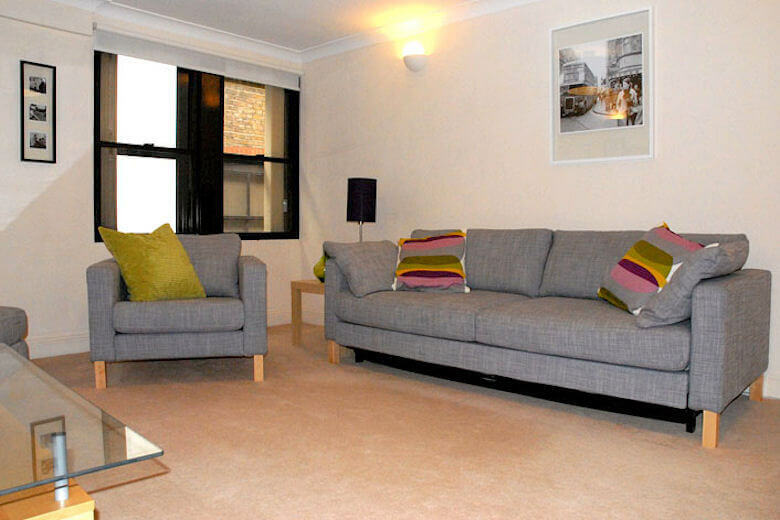 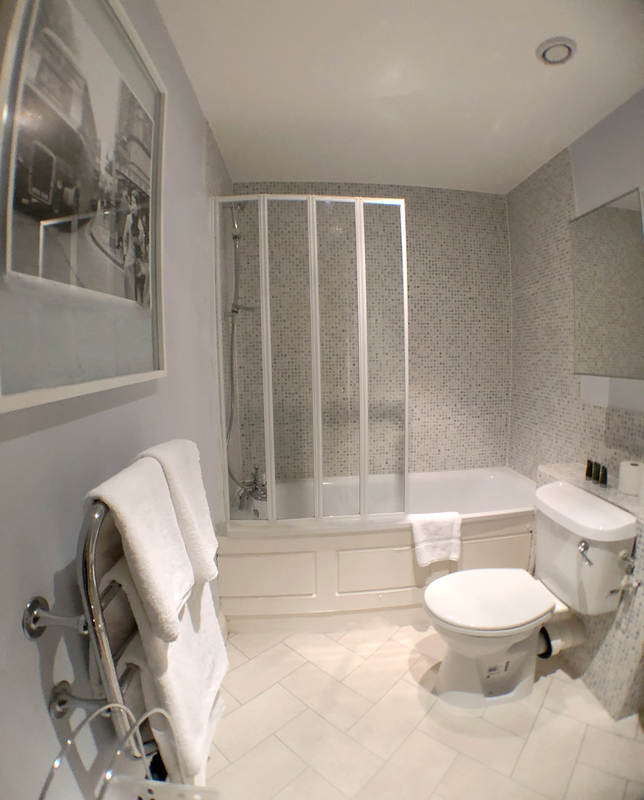 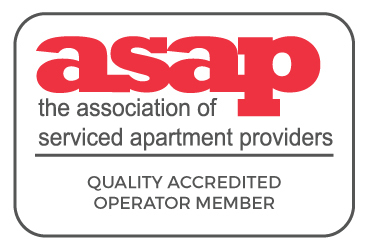 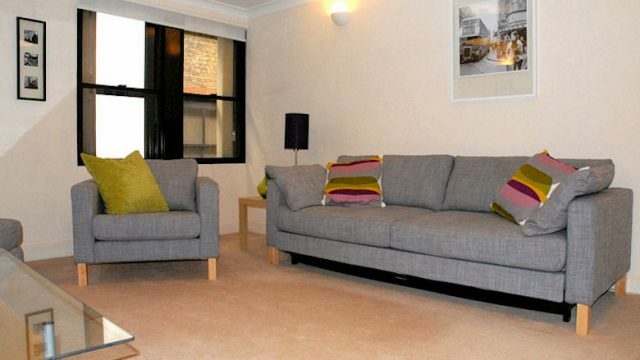 This Superior 1 bed serviced apartment options Monument Apartments is a great business stay location. 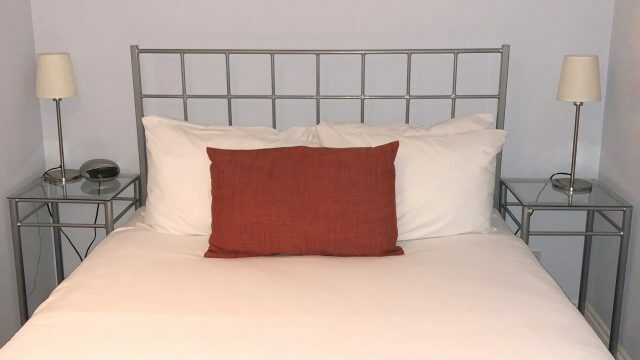 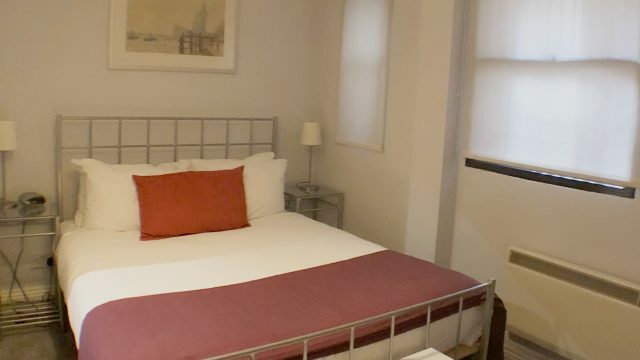 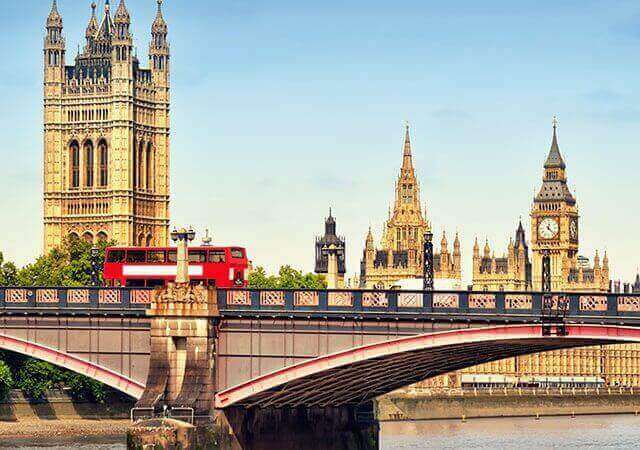 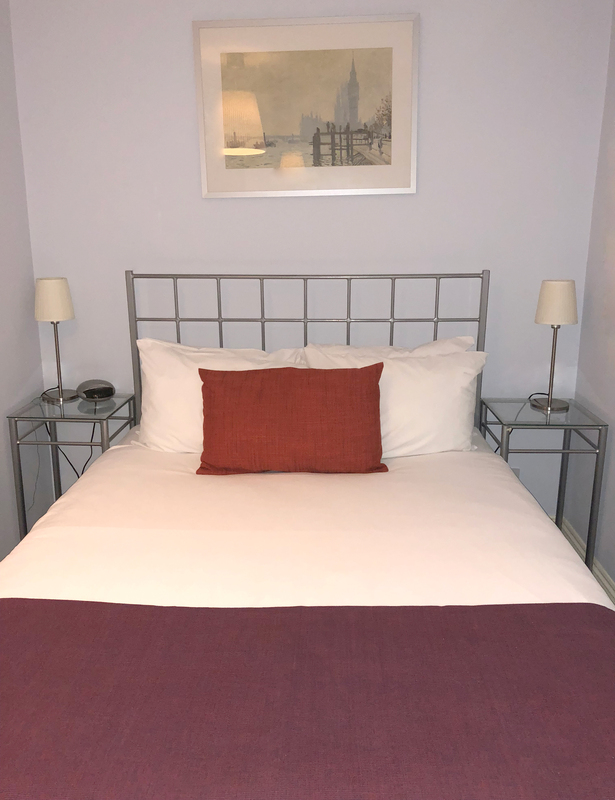 Situated on a quiet pedestrian side street in the heart of the City of London and just moments from some of the capital’s most famous, historic landmarks including The Monument, Bank of England, The Guildhall, Tower of London and Tower Bridge. 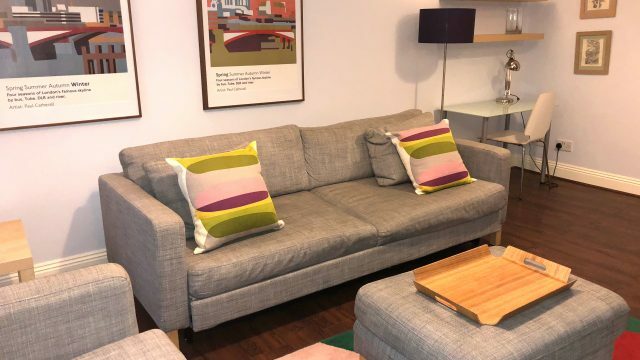 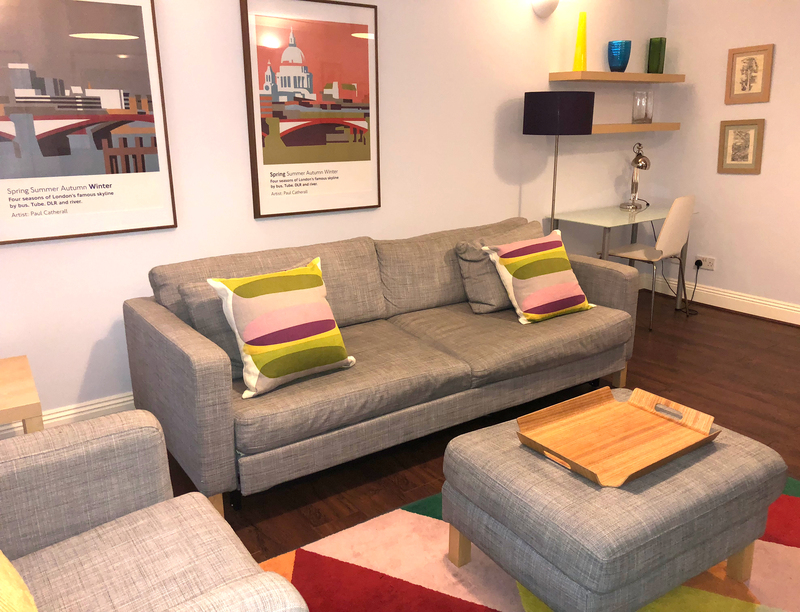 Each Superior serviced apartment at Monument Apartments has modern, comfortable furnishings with open plan fitted kitchens onto the reception room, double bedrooms with fitted wardrobes and there are separate, modern tiled bathrooms. 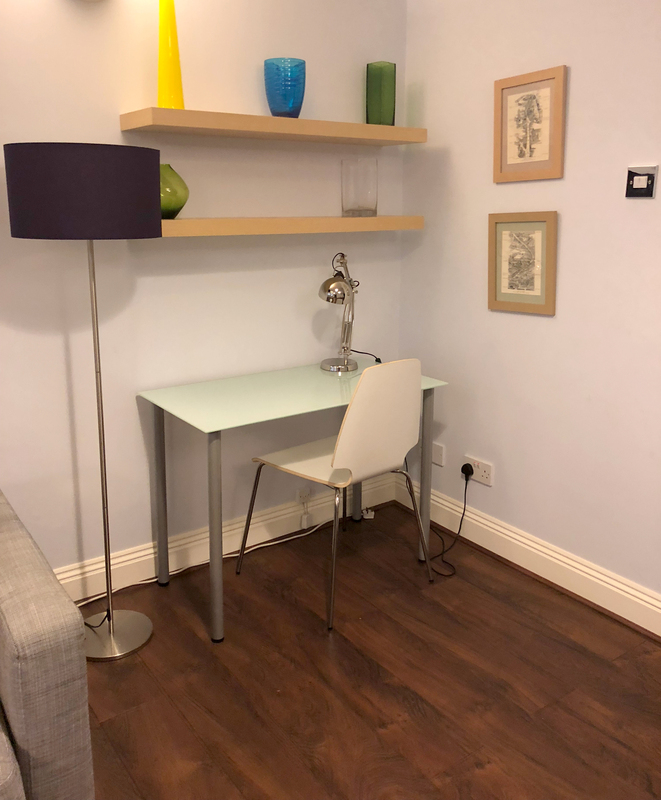 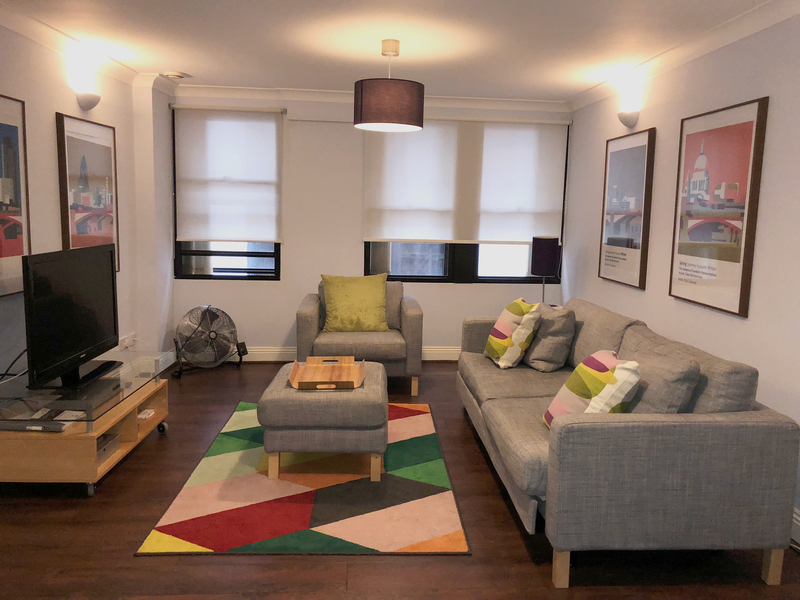 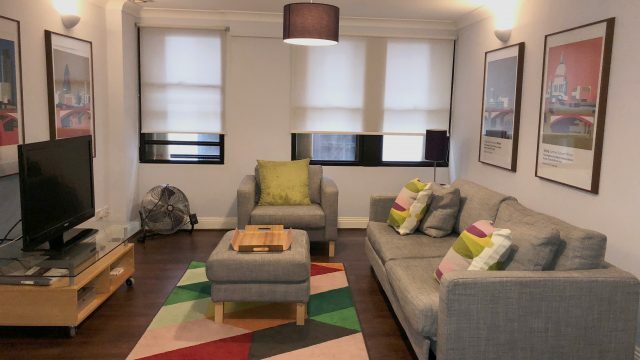 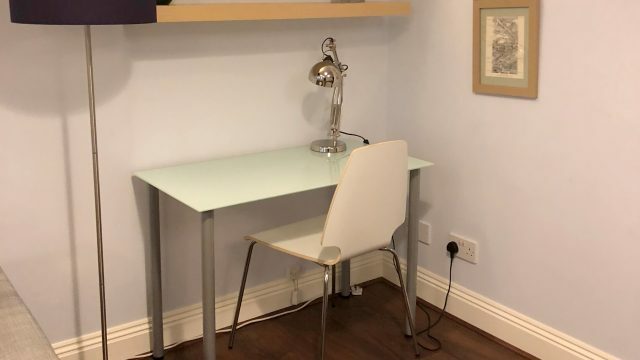 This Superior 1 bedroom apartment is slightly larger than the Standard one bedroom apartments and have updated styling as well as wide-screen multi-channel digital TV’s and DVD players. 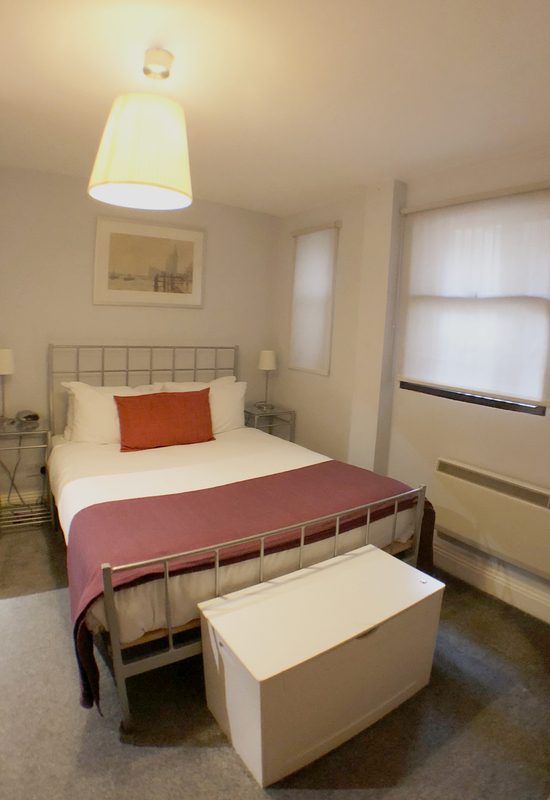 Wifi and weekly maid/linen service are provided at no extra charge.